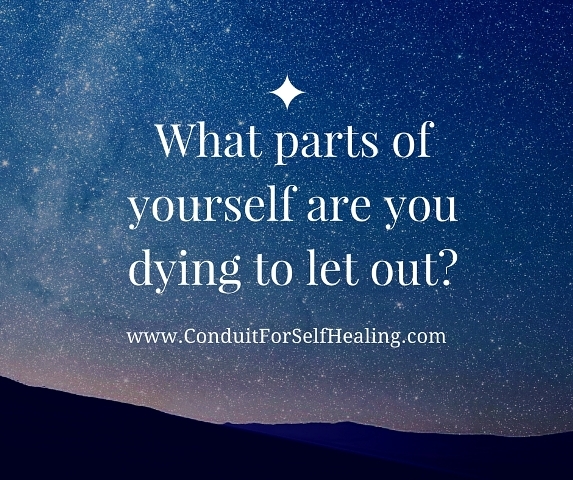 What parts of yourself are you dying to let out? Hmmm, there’s a question for you, huh? Did you notice a physical reaction in your body just thinking about it? Did your gut tighten? Did you silently utter “UGH”? Or, did you instead get butterflies in your tummy? These are all clues as to how aligned you are with what is yearning to come forth in you. When you’re aligned, there’s a sense of excitement and anticipation about what’s evolving. You look forward to each day. Your feet can’t hardly wait to hit the floor in the morning! On the other hand, when you’re not, there’s this pervasive cloud that hangs over you, clouding your vision, creating a lack of clarity and confusion. And, in case you hadn’t noticed, ignoring it doesn’t make it go away! That urge, that unsettled state of being, or lack of peace — it only gets stronger and louder. When you begin to connect with what you are here to do and be, all sorts of possibilities begin to open up. “Hi Debra. I am happy to report that I picked up another freelance piece of business the day after our appointment! Very exciting.” J.C.
“Hi Debra. I agree that it is a sign of my opening to the wonders and possibilities of the universe. A simple networking conversation turned into the person had a need and I would be able to meet it. Win, win. Serendipity as its finest.” J.C.
She’s recently discovered she’s losing her job at the end of the month and has decided to embrace it as an opportunity to create a business doing what she loves, on a full-time basis, instead of just “on the side”. When you embrace, instead of resist, what’s true for you, you open a channel of possibilities. It creates flow. The Universe works with you. Life gets easier. It isn’t such a struggle. Oh sure, there are still other hurdles to cross, don’t get me wrong. But hurdles of new discovery and expansion are a lot easier than those created by resistance to moving forward. Trust me. I know. I’ve been there and done that. What can you create for yourself? What will you decide to change? Today? P.S. 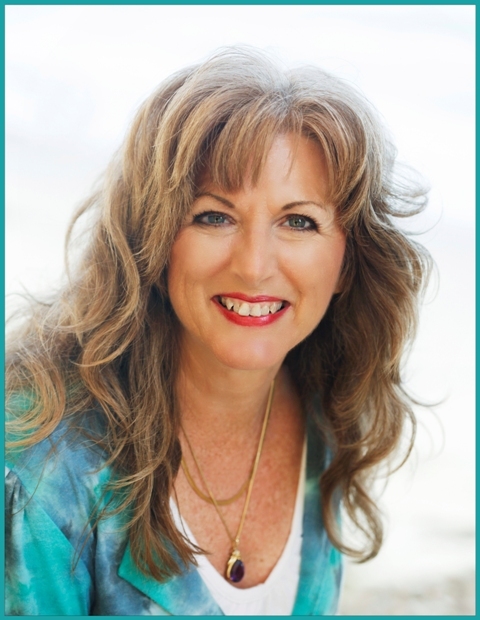 One way to begin this journey of self-discovery is through my FREE 2-minute Chakra Balance Test and interpretive guide “7 Gateways to Mid-Life Happiness“. You can get it below by entering your name and email.